Slovakia will compete at the Pyeongchang 2018 Winter Paralympics this month with a new mascot, slogan and song to support their efforts. The European nation are sending 15 athletes to South Korea to compete in the sports of Alpine skiing and wheelchair curling. According to SITA, a while male fox called Tom has been selected to be the team's mascot. He was designed by a primary school student from Malcov and created by artist Miroslav Regitko. A song has been recorded by Slovak singer Richard Muller while the motto "we are equal" will be adopted. In addition, a new postage stamp has been issued for the Paralympics. 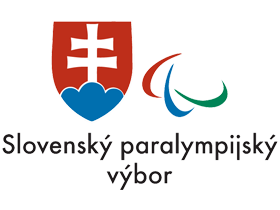 "We are sending our Paralympic team out into the world with this message and at the same time we are opening the platform bearing the same name, whose ambition is to point to various problematic issues," the Slovak Paralympic Committee said to SITA. 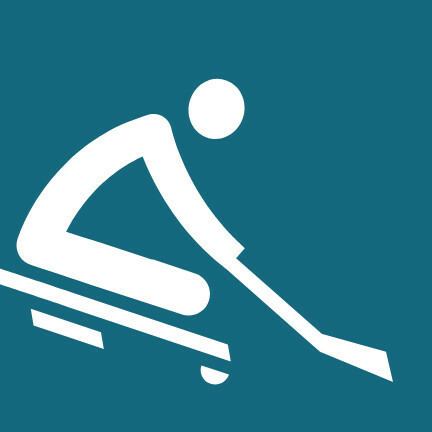 Slovakia have won 44 Winter Paralympic medals, including six golds at Vancouver 2010 - their best performance. Pyeongchang 2018 begins on March 9.